Minimum quantity for "Pigeon Active Baby Wash | 200ml | (P-8530)" is 1. 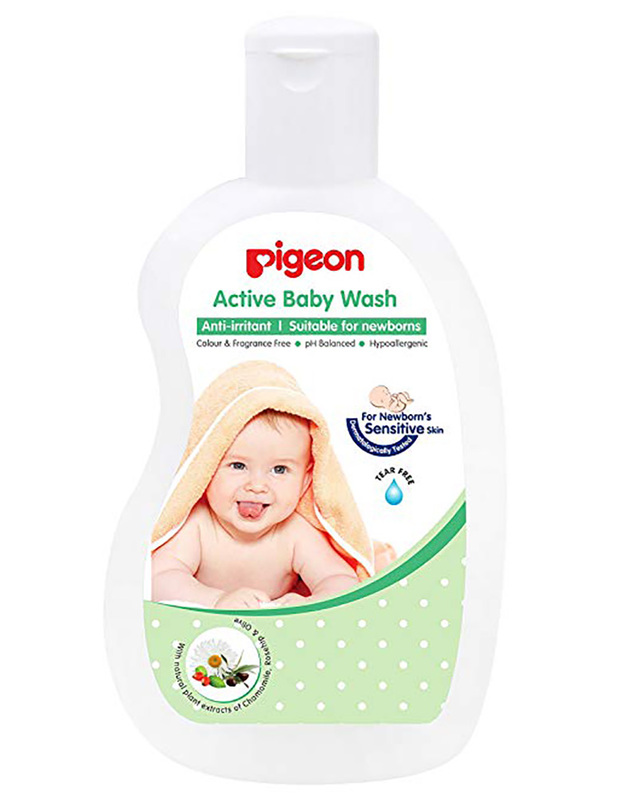 Pigeon Active Baby Wash 200ml. PIGEON knows how sensitive baby's skin is and so our soaps are ultra mild, with natural ingredients that clean and soften skin. It contains natural plant extracts of Olive oil, Rosehip and Chamomile.